Sweetie Belle is about to say moo. How can she drink milk when she acts like a cow? 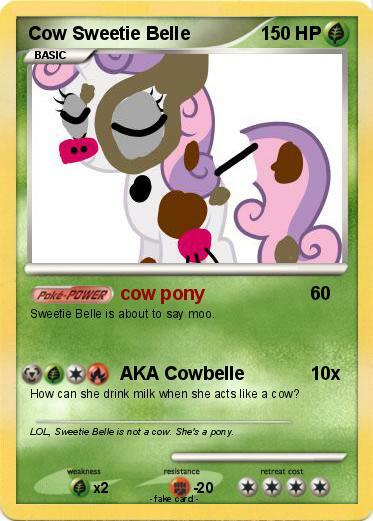 Comments : LOL, Sweetie Belle is not a cow. She's a pony.